Check out Tobi's Swoop In Shift Dress Feelin' warm weather pretty in the Olive Swoop In Shift Dress. 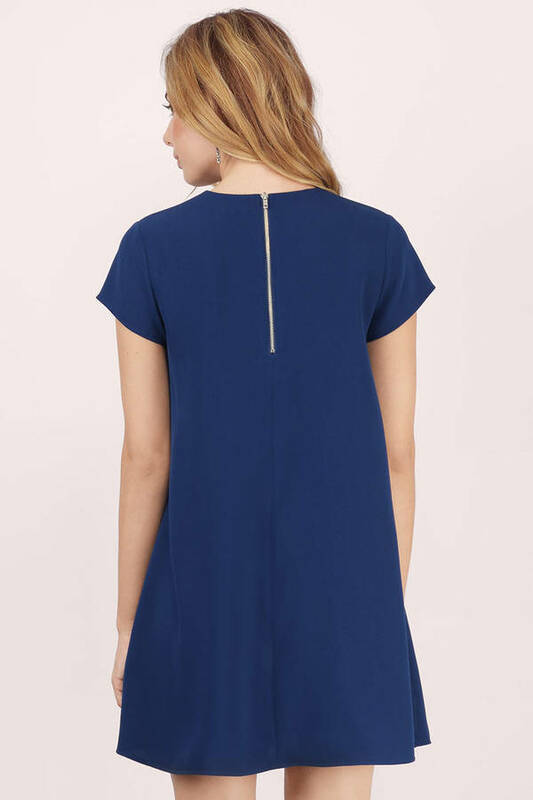 This v neck t-shirt dress is simply effortless, featuring a flowy silhouette with deep v-neck plunge and zipper back closure. An instant summer fave with soft material that sways elegantly with every step, this tee dress looks best with sneakers or sandals! Feelin' warm weather pretty in the Black Swoop In Shift Dress. 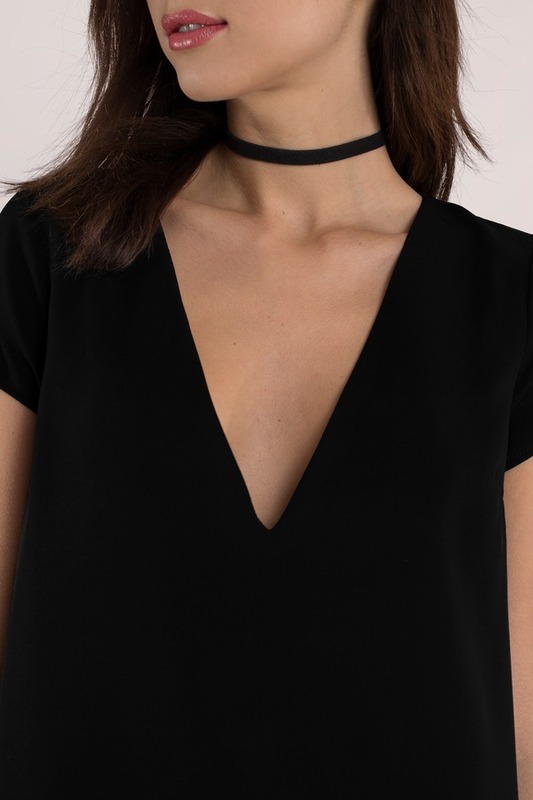 This v neck t-shirt dress is simply effortless, featuring a flowy silhouette with deep v-neck plunge and zipper back closure. An instant summer fave with soft material that sways elegantly with every step, this tee dress looks best with sneakers or sandals! Feelin' warm weather pretty in the Ivory Swoop In Shift Dress. 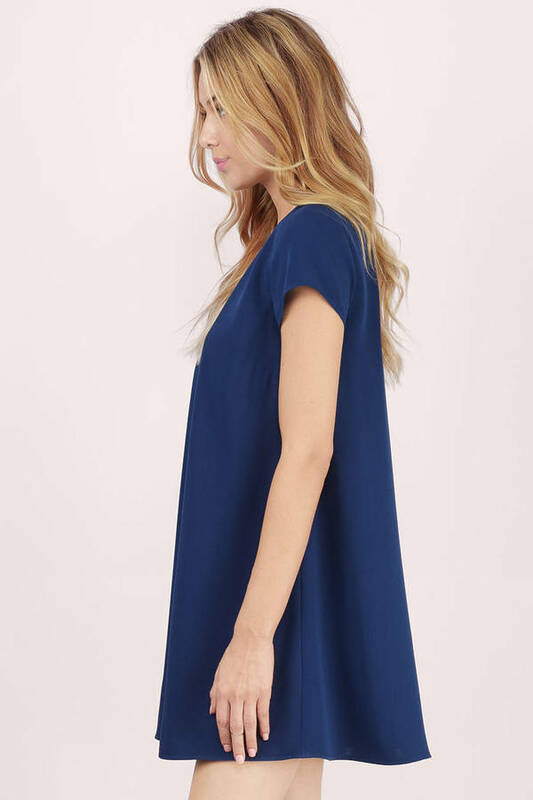 This v neck t-shirt dress is simply effortless, featuring a flowy silhouette with deep v-neck plunge and zipper back closure. An instant summer fave with soft material that sways elegantly with every step, this tee dress looks best with sneakers or sandals! Feelin' warm weather pretty in the Olive Swoop In Shift Dress. 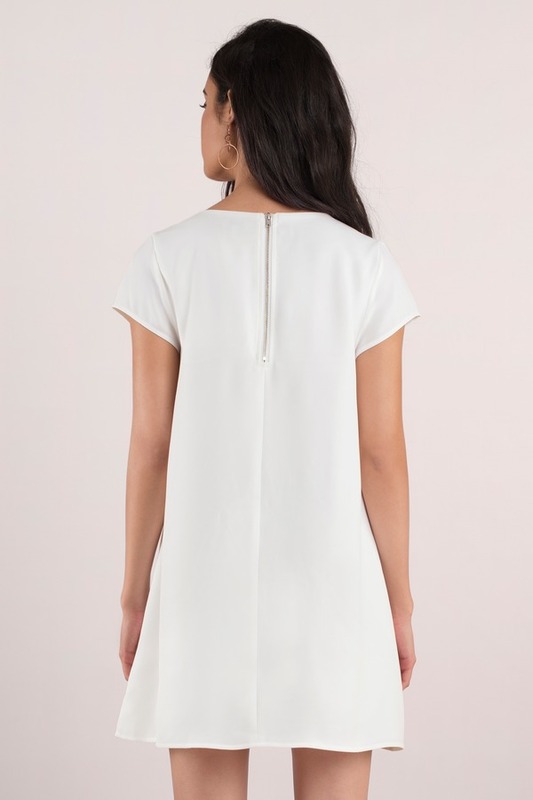 This v neck t-shirt dress is simply effortless, featuring a flowy silhouette with deep v-neck plunge and zipper back closure. An instant summer fave with soft material that sways elegantly with every step, this tee dress looks best with sneakers or sandals! Feelin' warm weather pretty in the Navy Swoop In Shift Dress. 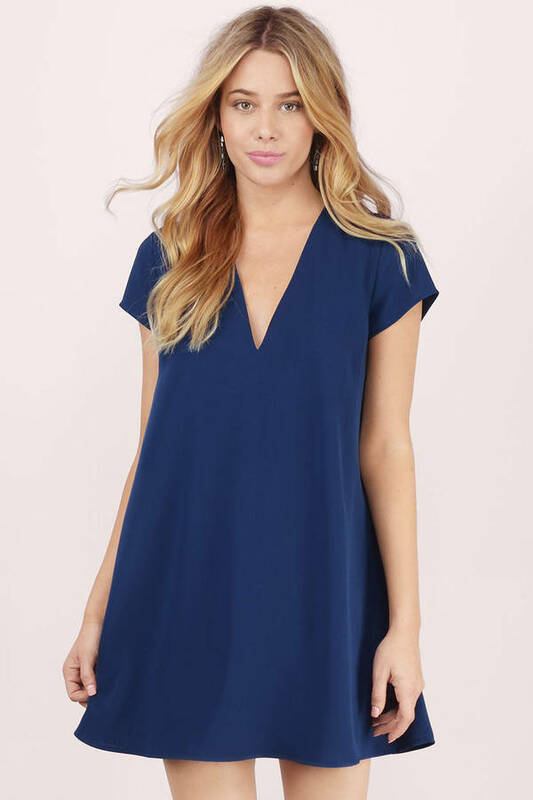 This v neck t-shirt dress is simply effortless, featuring a flowy silhouette with deep v-neck plunge and zipper back closure. An instant summer fave with soft material that sways elegantly with every step, this tee dress looks best with sneakers or sandals! Feelin' warm weather pretty in the Rose Swoop In Shift Dress. This v neck t-shirt dress is simply effortless, featuring a flowy silhouette with deep v-neck plunge and zipper back closure. An instant summer fave with soft material that sways elegantly with every step, this tee dress looks best with sneakers or sandals!